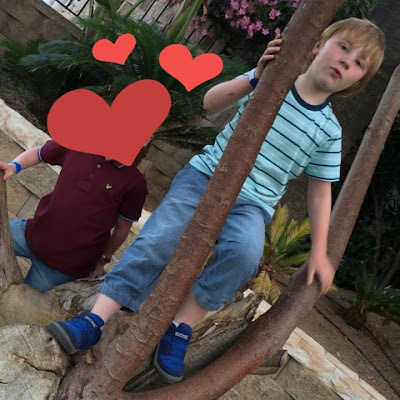 Most of you will know by now that I love a good piece of clothing for the kids so I was really delighted when Polarn O. Pyret sent over some fab holiday clothes for the kids to review before we all jetted off to sunny Benalmadena. Here’s a little bit about the lovely brand that is Polarn O. Pyret for those who aren’t familiar with them. Believe it or not they started out in the 1900s as a company selling condoms! A young man named Nils Adamsson travelled around Sweden selling sewing machines and was struck by the size of families – and how poor they were. He wanted to help them have fewer children so in 1909, Adamsson bought a tobacco shop in Falköping, where he began selling condoms imported from Germany. Medical products were also sold alongside tobacco which gave the business a certain legitimacy. Then during the war in 1939-45, baby products began to be sold under the name of “Pyret”. How very interesting I hear you say! Polarn O. Pyret are a brand that designs, produces and distributes throughout it’s own stores, concessions and of course online. And are firmly established as the leading childrenswear brand in Sweden at the moment. Their clothes are recognised for their quality, function and design so I’m guessing you’ll be desperate to know if they managed to stand up to the heat of the Spanish sun as well as some kids play. 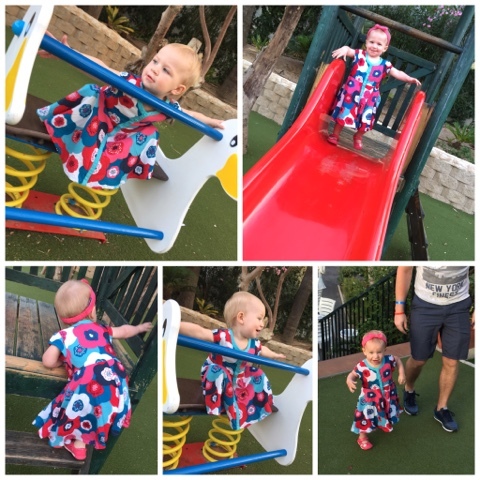 Harlow received a gorgeous floral baby dress with matching bow headband to try out whilst Logan was sent a striped kids t-shirt and kids denim shorts for his holibags. You might think I was a bit mad to receive the denim shorts however they were perfect as the denim is thin, lightweight, 100% cotton and are three quarter length which covered Logan’s knees. Very handy since he fell and hurt his knee on the second day of our holiday and then had a big scab which he wouldn’t stop touching! With these shorts at least covering his knees it gave him some protection and made him forget a little. The shorts are super easy for Logan to pull on and off when required with an elasticated waist and have a tie at the front so no falling down by themselves. The tie is long enough to put in a bow and stayed in fine when Logan was wearing them, he even wore these shorts home on the plane as they are super comfy and stopped him from getting hot and irritable whilst travelling. The t-shirt was a perfect match with pale and dark blue strips as well as some white thrown into the mix. It’s super soft, 100% cotton and is a great fit. Logan received the 7-8 years size and even though he’s 6 (he’s very tall and looks more like 9) the t-shirt was perfect for his size. He genuinely loved both items himself due to the softness (being autistic he likes soft things against his skin) and because they were blue which is his favourite colour. As for Harlow’s dress it is super cute and swishy and the matching bow headband just sets it off nicely. 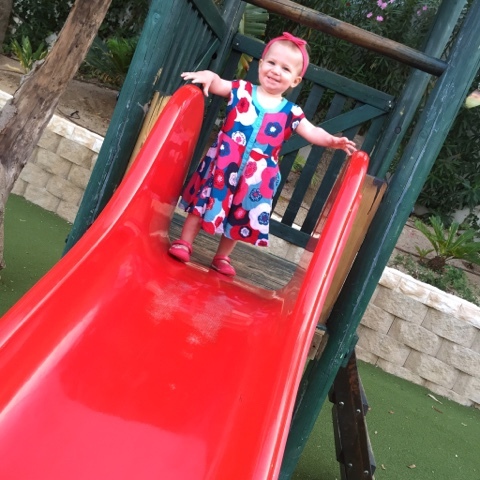 The dress is really soft so perfect for little toddlers delicate skin and it goes on easily with only a few buttons to do up the front and that’s you. Handy when you have an octopus of a toddler like mine. It’s a short sleeved dress which is ideal for warmer weather and because it’s quite light weight it doesn’t get in the way of any climbing fun. Harlow made sure of that anyway. The only thing about the dress is that the material seems to crease easily however because it’s swishy you don’t really notice as much as you would a smaller fitted dress. Harlow’s still on the small size for her age and even though we received a 12-18 month sized dress it still looked a wee bit big but not overly so. All of these pieces are currently in the Polarn O. Pyret 60% off sale so if you’re heading off on holiday soon or your kids just need some new togs then be sure to head on over to their website and check it out. There’s still plenty of stock left and I’ve already spotted some cute bits for Harlow. 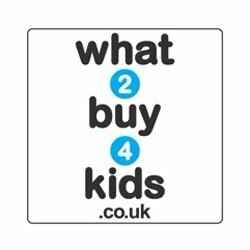 Overall brilliant kids clothes which are fabulous quality and made even better when you can purchase in the sale. I’ve previously bought Harlow some long sleeved dresses and romper suits from Polarn O. Pyret and I’m always happy with the quality of the garments. They wash really well and I’d definitely recommend to friends and family. Happy shopping! Please visit www.polarnopyret.co.uk for more products and information. You can also see what they get up to on Facebook and Twitter so why not pop over for a nosey. 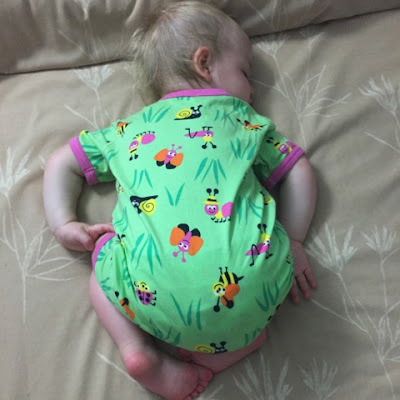 I was sent these children's clothes in return for an honest review.